Often, they are. Credits are dollar-for-dollar reductions in the amount of taxes owed. For example, if your business qualifies for a $12,000 tax credit for expenses incurred to develop a new or improved product or process, the IRS may give your business a credit for having already paid $12,000 in taxes, and that amount is subtracted from the amount of tax owed on your company’s federal tax return. 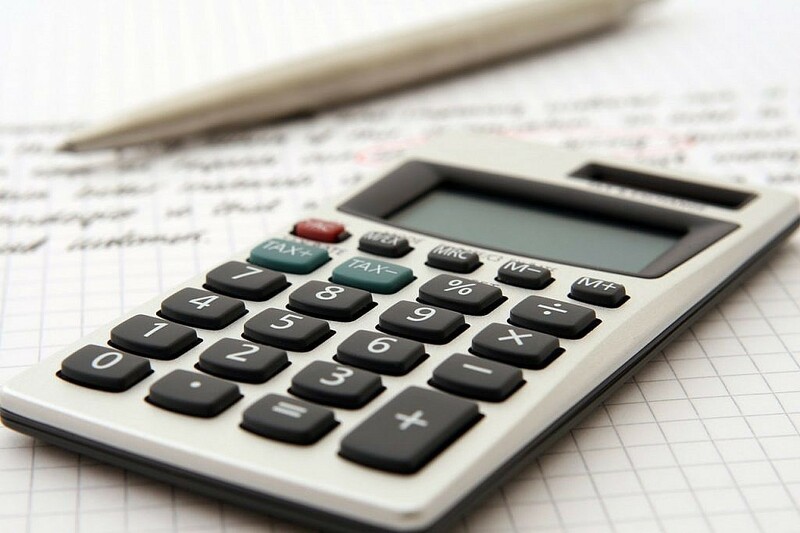 Tax deductions, on the other hand, are expenses subtracted from your company’s income during the year that lower your company’s taxable income. An example of a deduction would include the cost of a new network server that the IRS may allow you to expense rather than capitalize in the year it is placed in service. Deductions are subtracted from income to arrive at taxable income, which is then used to determine the amount of tax you owe. As a simplified illustration, assume your business is eligible for either a $12,000 tax deduction or a $12,000 tax credit. Which would you choose? If your company’s tax rate is 20 percent, the tax deduction may be worth about $2,400 after subtracting it from income to arrive at taxable income, and may only decrease the tax your business owes by $2,400. The tax credit, on the other hand, is subtracted dollar-for-dollar directly from the tax owed. So if the business made $100,000, subtracting $12,000 in deductions gets you a taxable income of $88,000, which, when taxed at 20 percent, means the company may owe $17,600 in tax. If, however, you chose a $12,000 credit rather than a deduction, the company may owe $20,000 in tax before the credit, but only $8,000 after $12,000 of the tax was paid with the credit. Choosing the tax credit rather than the deduction saved $9,600 in tax owed.